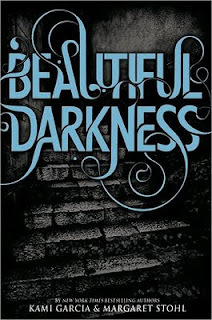 Even though Beautiful Darkness is book 2 in the Caster Chronicles, I think that it's easy to pick up and that if you've wanted to catch up on the series, now is a good time. 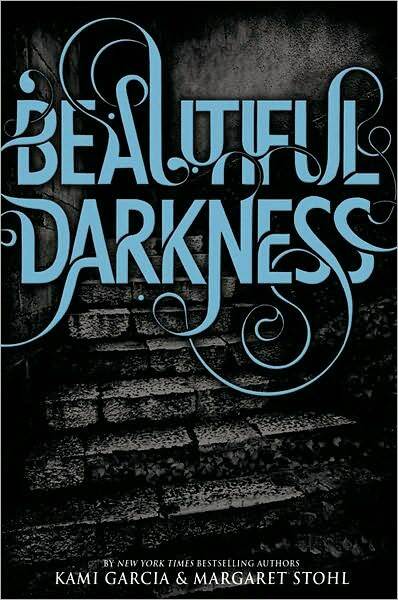 The third book, Beautiful Chaos, comes out October 18th. 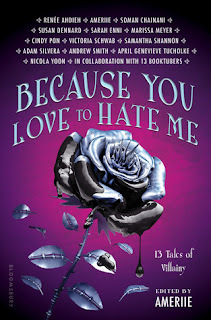 Dracula, My Love was also an entertaining spin on the classic; I especially loved what Syrie James did at the end & hope you will too. +Giveaway ends May 26th, 2011, a month from now.